Inspired by this post on weeknotes (h/t Justin Duke), I’ve decided to try the concept out myself. I’ve been doing something similar for awhile in one fashion or another: a monthly learning log or reading log. But I like the idea of a faster-cadence, lo-fi update on what I’m working on, thinking through, reading, etc. Work-work will probably be covered here in generalities, but heck, let’s try this out. Here’s my weeknotes for the week of March 24, 2019. I’ve been experimenting with different ways of trying to deal with all the bajillion irons in the fire at work, and one idea I’m testing out right now is a project of the day. Instead of having a laundry list of things to do on a particular day spread out across various different efforts (which are invariably more than a day’s worth and just contribute to a feeling of chaos), I’m trying to focus on just ONE main thing that needs to happen each day, for a total of 5 main projects each week. If I’m done early, cool—start the next project on the list. Meetings still pose a challenge to focused time. 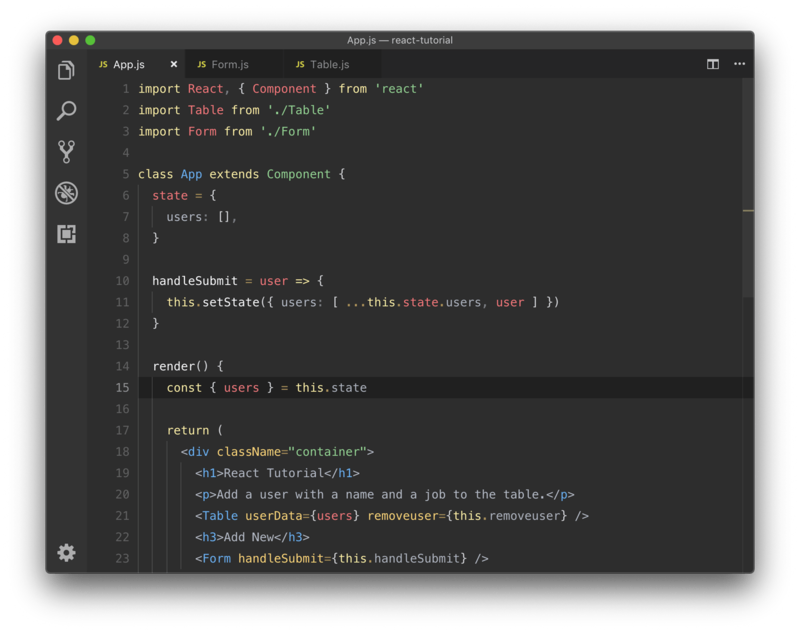 I recently started using Tania Rascia’s New Moon theme in VS Code, and I have to say it’s the perfect contrast level for me. I’d suggest checking it out if you like dark IDE themes but find pure-black backgrounds a bit wearing on the eyes! Having completely changed my career/role a year ago, I can confirm that no matter what I’m doing, I’ll probably always have imposter syndrome and/or feelings of inadequacy. This is freeing in its own way: running from it will not help. You can only do your best to work through it and focus on meeting what the project needs. Technically these articles were read across March, rolling the (non-exhaustive) March reading log into these first weeknotes. The WebAIM Million: the top million home pages have an average of 59.6 detectable errors. Survey of Web Accessibility Practitioners #2 Results: fascinating to note how the survey participant demographics compare to the general web profession population.